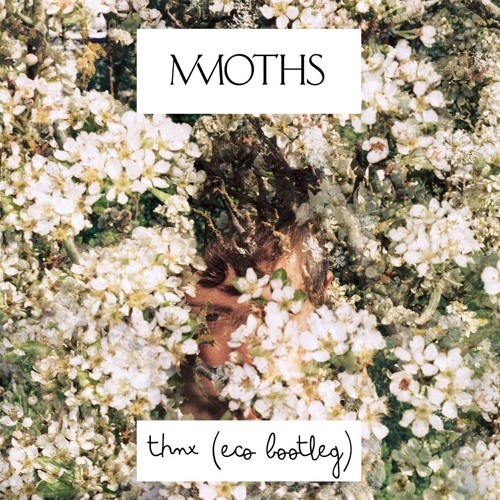 My bootleg remix of MMOTHS' amazing track "Thnx", now available for download. Really Nice Fluffy Trance Sounds. Top Job. This is so touchy ! What a gorgeous track ! Much love, love, love and love ! Great Bootleg!!! Congratz on getting on ASOT!! !